Frank N. Stockdale Carney in Memphis TN • Evans | Petree, P.C. Mr. Carney is a member of the American, Tennessee, Memphis and Shelby County Bar Associations, American Society of Pension Professionals and Actuaries, National Association of Public Pension Attorneys, National Association of Bond Lawyers, and the NHLA/AAHA American Health Lawyers Association. He is AV-rated by Martindale-Hubbell. 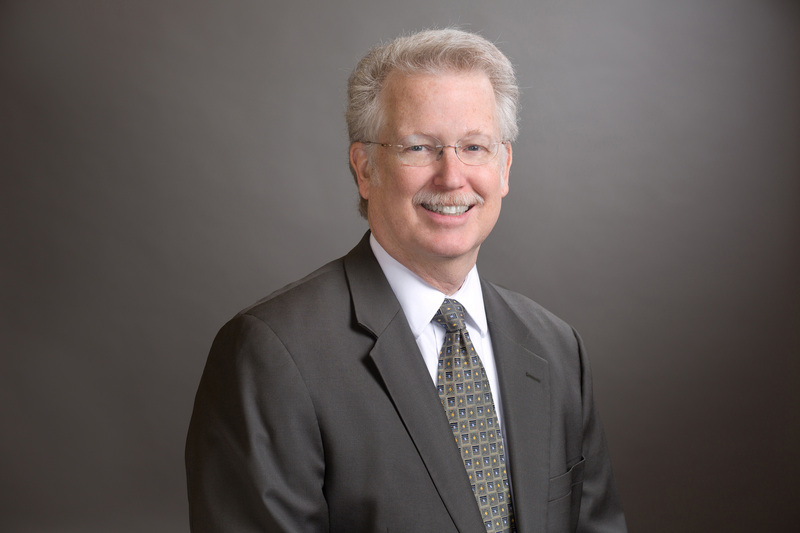 Mr. Carney was recently selected by his peers for inclusion in The Best Lawyers in America 2019 in the fields of Employee Benefits (ERISA) Law, ERISA Litigation, and Tax Law for the tenth year.